Deputies from Constable Ted Heap's Office have arrested a serial burglar who is believed to be responsible for numerous car break-ins in the Cypress and Katy areas over the last four months. 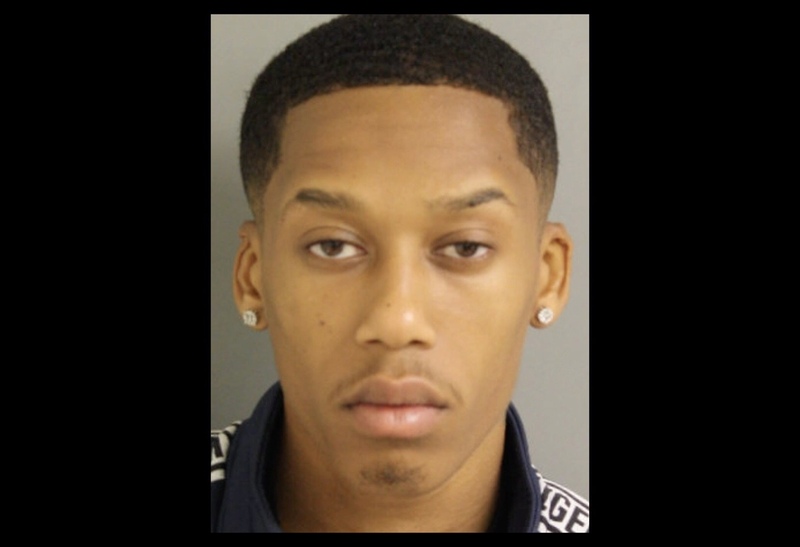 Shannon Deshawn Williams, 20, was arrested at approximately 3 a.m. on Thursday, January 10 on Fry Rd. near FM 529. Deputies spotted Williams driving the same vehicle that was seen in multiple car burglaries in Cypress Creek Lakes, Bridgeland, Ventana Lakes and other upscale neighborhoods in the area since October 2018. Video (like the one below) from many victims in those Cypress and Katy neighborhoods appeared to show Williams in the predawn hours walking from house to house, checking car and pickup truck doors and breaking into others. Inside his vehicle, they found stolen belongings, illegal drugs, clothing that matches what is seen in home surveillance videos and a center punch tool used to shatter vehicle windows. Deputies are now reviewing more than a dozen cases which may be linked to Williams, who has a criminal history of burglary and theft.